Food And Spices Herb For Cooking Background And Design. Stock Photo, Picture And Royalty Free Image. Image 42070995. 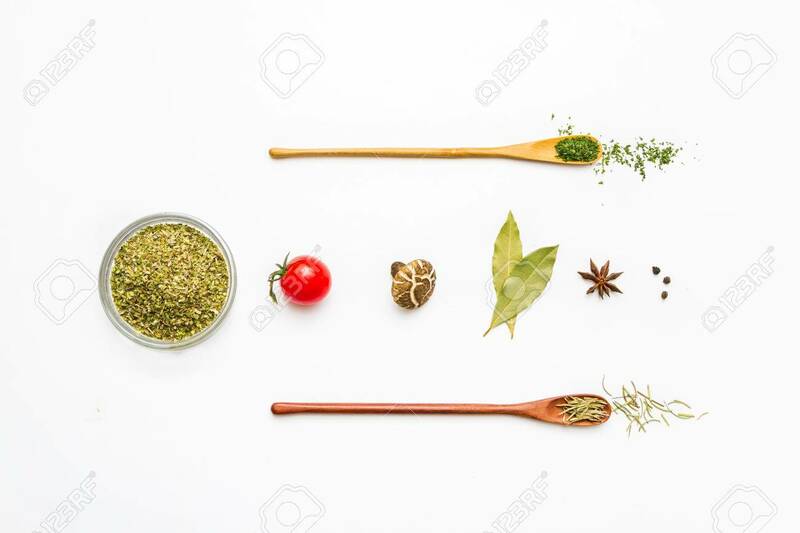 Stock Photo - Food and spices herb for cooking background and design. Food and spices herb for cooking background and design.